Vitamin B12 is possibly one of the most important vitamins, period. You may only be modestly familiar with it, but certainly your cells are not; B12 is involved in the metabolism of every cell in the human body (1). Deficiency of B12 is akin to going crazy, as it is linked to psychosis (2, 3). It is found in a variety of foods though, so rest assured that it is fairly easy to get enough. However, deficiency rates are much higher than they should be and they are especially common among vegans and vegetarians. This is also true of pregnant women. So, read on about how, and why, getting enough vitamin B12 is vital to good health. Vitamin B12 is vital to every cell, and nearly every chemical reaction in the body. Plants and animals are not capable of constructing vitamin B12 (4). This is intriguing, since humans can construct a variety of things endogenously. Bacteria and archaea can biosynthesize vitamin B12 because they have the required enzymes (5). DNA production requires B12. Since DNA is an important structural element to nearly all life, you can begin to understand the vital importance of B12. Cells will swell in size (they normally divide quite quickly) if B12 is low (6). This is known as macrocytosis. Besides DNA production, B12 is used in production of neurotransmitters (7). Neurotransmitters are brain chemicals which help to communicate information throughout our brain and body. Nerve damage is a risk for people extremely low in vitamin B12. Symptoms usually first appear in the hands and feet and then may even move to the brain. Vitamin B12 is vital for mood regulation, sleep and overall health. B12 is also important for mood regulation. Researchers have found that low B12 levels in the body can stop serotonin production, which is especially important when being treated with anti-depressant medications (8). Some researchers have even pinpointed obsessive-compulsive disorder as an early manifestation of B12 deficiency (9). People with OCD have dysregulation in the serotoninergic system and in the efficacy of SRIs. 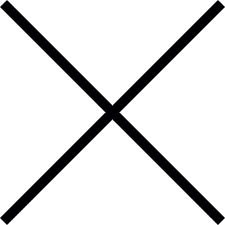 This lends credence to the earlier point that adequate B12 levels are vital to normal physiologic function and mood, as well as sleeping patterns. Also, the majority (a whopping 62%) of pregnant women have been found to be deficient in vitamin B12 (10). If pregnant, getting enough B12 will make a huge difference to the health of both yourself and your unborn child. It almost seems as though fish were created almost solely as vehicles for B12! Higher in omega-3 fatty acids, the most important of which is docosahexaenoic acid (DHA), wild-caught seafood is a vital part of any nutrient-dense diet (11). 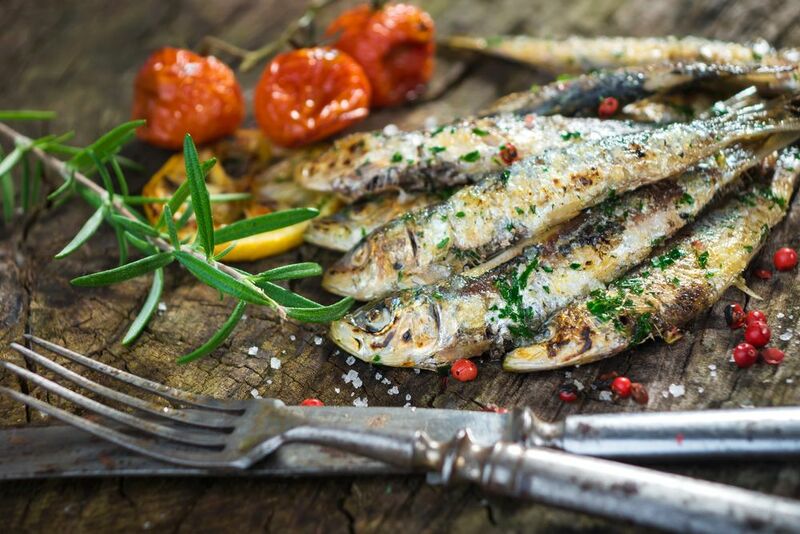 Of the many Paleo-friendly foods that contain vitamin B12 — most of which are fish — the best by far are sardines. With a whopping 337% of the daily value of B12, all for less than 200 calories, sardines should be your go-to food when you’re feeling low. Unsurprisingly, tuna is another great source of vitamin B12. With over 100% of the daily value for less than 200 calories, tuna contains plenty of this special vitamin. Try making these spicy tuna rolls to get your fill! Salmon is next on our list, with over 200% of your daily value of vitamin B12, and it is also quite possibly the most perfect food you can eat, nutrient-wise. These salmon burgers with mango jicama slaw taste pretty perfect, too! Cod is also a great choice, with just over 100% of your daily value of B12. Though not quite as nutrient-packed as our first three foods listed, cod is excellent by any other standard form of measure. With a full daily serving of selenium, cod is a great seafood choice to make, as often as possible. Bulk up on seafood: sardines, tuna, salmon, cod, scallops and shrimp have the highest concentrations of vitamin B12. Scallops, though often forgotten, are an excellent source of vitamin B12 and many other nutrients. They are high in choline, selenium, protein, phosphorous and iodine. Easily making the cut for so-called “superfoods”, scallops should be added to any healthy Paleo diet. Shrimp is another great choice, as well as a source of astaxanthin, which is being studied for its antioxidant properties. Shrimp is also high in selenium, phosphorous, choline, protein, copper and iodine but low in calories. The first non-seafood item on our list, lamb contains much more than your daily recommended amount of vitamin B12. It is also packed with other nutrients and minerals, such as: vitamin A, copper, selenium, iron and riboflavin. 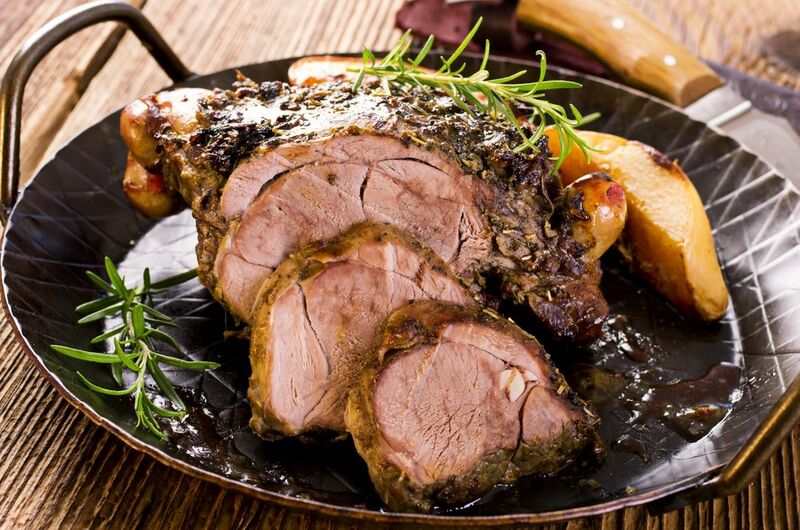 There is also plenty of zinc and enough protein to make lamb an obvious choice for your next nutrient-packed meal. Grass-fed beef is also an excellent choice. Unfortunately, plant foods are not a great source of vitamin B12. This puts vegans and vegetarians at risk for deficiency, and they may be the best candidates for supplementation. Though it should be very feasible to get enough vitamin B12 when following a Paleo diet, there are some reasons and situations which may require certain individuals to follow a supplementation plan. This can include, but is not limited to: improper absorption, complications due to other medications or conditions, and/or a vegan or vegetarian diet. Need a vitamin B12 supplement? We recommend getting methylcobalamin. In fact, I recommend to all my vegan and vegetarian clients that they supplement with vitamin B12 to make sure they do not become deficient. The three kinds most common types of supplements are hydroxocobalamin, cyanocobalamin and methylcobalamin. Of these, I always have my clients supplement with methylcobalamin, which has been shown time and time again to be the most superior form (12). Does it seem that you may be deficient in vitamin B12? It is more common than people seem to think. Hopefully I’ve outlined both the dangers of deficiency in this vitamin, and the right way to include great amounts of it in your diet. Nerve damage and anemia are not things that you want to experience, and eating some tuna or sardines is a small (and easy!) remedy to this potential problem. Do you have questions or comments, or perhaps personal insights into B12 deficiency? Let us know in the comments!